You Are Here: Home > Service > AWD vs 4WD: What’s The Difference? 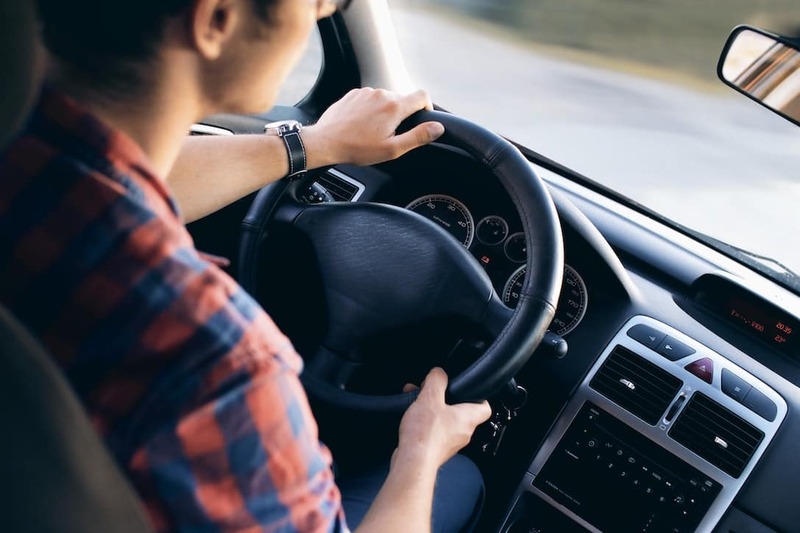 When it comes time to purchase or lease a new vehicle, you may find yourself with a difficult decision to make: should you go with all wheel drive or four wheel drive? There’s quite a big difference between the two, and our Honda dealer serving St. Louis has the information you need to make the decision that’s right for you. Let’s begin by defining AWD and 4WD: AWD stands for All Wheel Drive while 4WD stands for Four Wheel Drive. The main difference between AWD and 4WD is that AWD is always on and 4WD has the ability to be turned on and off. 4WD is typically meant for trucks while AWD is usually meant for cars and SUVs. The way each drivetrain distributes power to all four wheels is what makes these two systems are completely different. 4WD offers two settings: 4WD Hi and 4WD Low. 4 wheel drive Low is for very low speeds when you need the most power and traction, and this is done by distributing power evenly to all four wheels. 4WD High comes in handy when you need to cover more ground. 4 wheel drive High operates by allowing power to be split between the inside and outside wheels. AWD offers three differentials, or gear boxes allowing the wheels to turn at different speeds. AWD vehicles have a differential in the center of the vehicle and one on each of the rear and front axles to distribute power from left to right. When power is distributed between each wheel, the wheels are able to gain traction at all speeds and conditions. To learn more about how AWD and 4WD works, our Honda Tech Tutor is there to teach you how to use the features on your Honda. If you have any more questions about the differences between 4WD and AWD, don’t hesitate to contact us at our St. Louis area Honda dealership today.